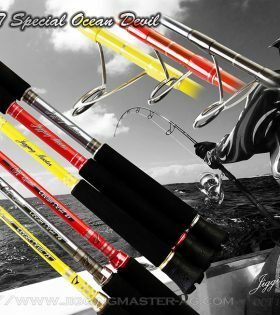 The new Jigging Master Ocean Devil rods are designed for all: entry level to experienced jiggers. The blanks are made from the finest Japanese graphite, featuring ALPS SS MNZG guides and fuji reel seats. 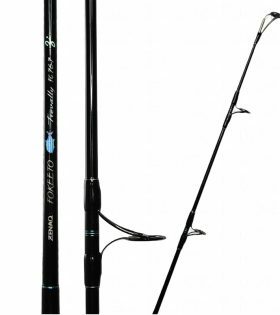 Fully tested in New Zealand, the new Jigging Master Ocean Devil range is a great rod with a crisp action and excellent feel when jigging. 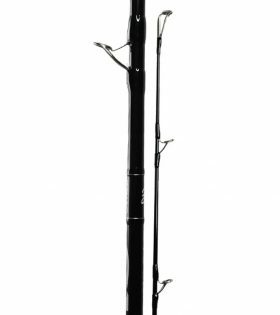 The Fokeeto series of jigging rods are extremely popular world wide and cover a big range of jig weights and fish species. 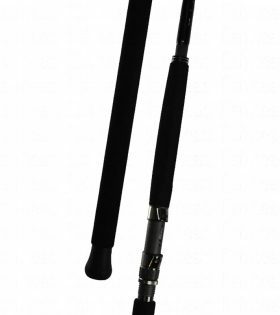 The FS 53-16 is an excellent heavy weight jigging rod for offshore waters. The Fokeeto Whippy series is an extremely popular range of rods covering a big range of jigs weights and fish species. 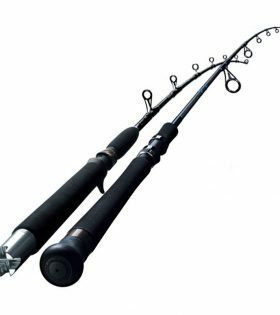 The FB 54-8 is an excellent mid/heavy weight jigging rod for offshore waters. 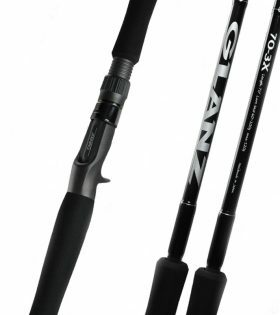 The GLANZ B70-3X is the new technical model for bigbaiting (swim baits) for both experts and beginners. The key features of 70-3X are its “surprising castability” and “superior lure control” which widen the potential of bigbaiting game.